Home Synchronize sells made-to-order Arabic calligraphy stencils and decals. They’re used by artists and crafters for a range of projects: from exhibition pieces to embellishing homewares. The brand’s founder, Lama Zibdeh, launched Home Synchronize as an interior design blog. But when Lama shared photos and news of a beautiful Arabic calligraphy stencil she made, the blog evolved. Readers were requesting to buy the stencil. Realising there was a market for beautiful Arabic calligraphy stencils and decals, Lama expanded the brand. Her online Home Synchronize shop opened in 2013. The shop and blog attract different audiences. As a result, Lama required two About pages to cater to each audience: one for her shop and one for her blog. Reduce the About page bounce rate. The 90-minutes briefing session was essential. This interview time was my opportunity to understand Lama’s business. We discussed her journey from Jordan to America, spoke about the evolution of her blog and defined her audiences. pick up interesting words and phrases used by Lama when talking about her business. As we were telling her About page story I had to capture Lama’s personality. This came through in the language and phrases she used which I thread through the copy. Although Lama’s story remained the same, I wrote it from different angles for the shop and blog site. This was so it did a better job of appealing to each site’s audience. For the store, it’s told from the angle of the evolution of her products. On her blog, we told her more personal story: her journey from Jordan to America, and the growth of her blog and how this prompted her to open her shop. Turnaround for these two About pages was roughly two weeks and delivered as part of a larger website refresh. Each About page tells Lama’s story from the angle that’s most relevant to that part of her business. They give the reader the information they need about the site owner, but each page promotes its sister site. The blog About alerts readers to the shop. While the shop About gives people an opportunity to get more from their products by picking up ideas on the blog. 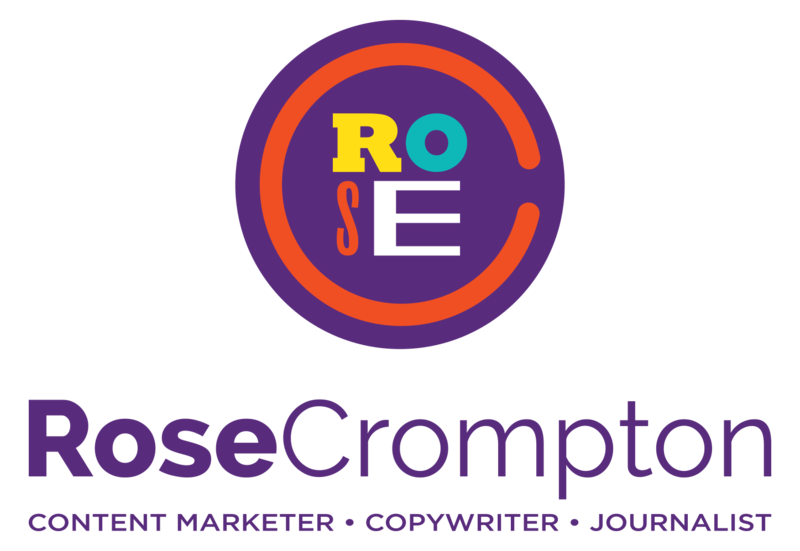 “I hired Rose to help me with my website copy and email marketing, because I was unhappy with my existing copy. Thanks to Rose, I now have a website I’m proud to refer people to. Rose asked for ‘one thing’ I liked about working with her, but there’s certainly more than one! She’s organised in her thought process, which reflects in the way she delivers work. She takes the time to offer clear and detailed answers to my questions. I also like that Rose gives honest advice that’s good for my business and not only to please me. Finally, I feel that she’s genuine and truly cares about growing my business. The crib sheets were like the “icing on the cake” to her wonderful service. Rose did not have to provide them and I surely did not expect them, but I can see how valuable they are.